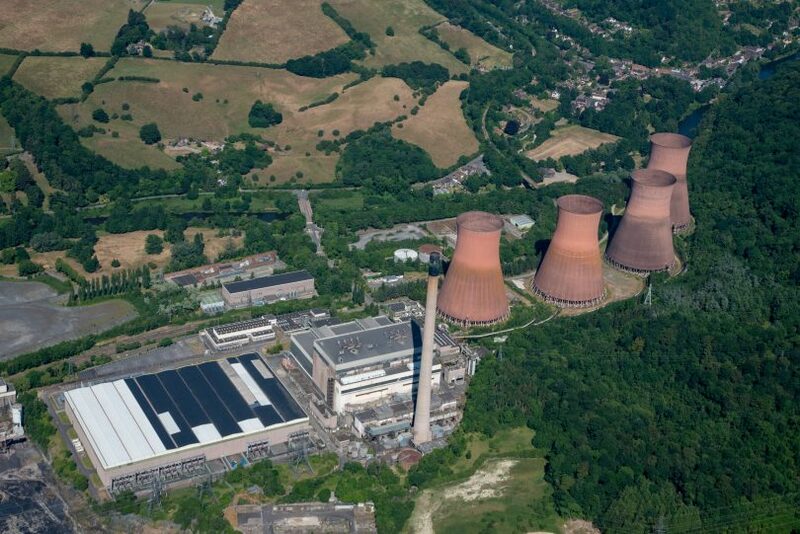 The Ironbridge Power Station site and Newport’s new agri-tech focused business park are among £11 billion of investment opportunities from the Midlands being featured at the world’s leading real estate show in 2019. Sites ready for development in both the Shropshire and Telford & Wrekin Council areas are being promoted as part of the Midlands UK delegation at MIPIM, which takes places in Cannes in March. Sir John Peace, Chair of the Midlands Engine, will be joined by a range of senior keynote speakers who will be addressing the global investment community during 40 events over the four days of the show. “MIPIM provides a platform from which we can showcase the many strengths of the Midlands to a wide audience. Our economy, which has remained strong and resilient, presents a compelling offer to potential investors,” said Sir John. Graham Wynn OBE, Chairman of the Marches LEP, said: “We have fantastic investment opportunities in our region, one of the most attractive locations in the UK to live and work. “Global players including BAE Systems, Caterpillar, and Heineken have already chosen to base their operations here, where we offer a first-class business landscape and an outstanding quality of life. Shropshire will hold two events during MIPIM. Shrewsbury: The Big Connection will tell investors the story of how the birthplace of Charles Darwin is evolving, where new buildings rub shoulders with re-used older buildings including the Flaxmill Maltings – the grandfather of all skyscrapers. Shropshire: Rooted in Heritage, Developing for the Future will highlight the county’s countryside, vibrant market towns and strategic central base within the UK, unlocking key development opportunities through infrastructure investment including the Ironbridge Power Station site and on growth corridors such as the M54. Telford & Wrekin Council’s event will focus on its partnership with Harper Adams University to create a cluster of excellence in agri-tech innovation at the heart of which will be a new 25 acre science and innovation park. Ni.Park is being promoted globally by the UK’s Department for International Trade as world-leading in the development of new agri-technology solutions. Councillor Steve Charmley, Shropshire Council’s deputy leader and cabinet member responsible for economic growth, said: “Last year was our first year at MIPIM and we’re excited to be returning. We were bowled over by the interest we received in our county as a place in which to invest. The Midlands UK Pavilion welcomed more than 4,700 delegates at MIPIM 2018, who attended a series of presentations, debates and receptions. International brick supplier Michelmersh is helping students to build careers in the construction industry by donating important resources to Telford College.